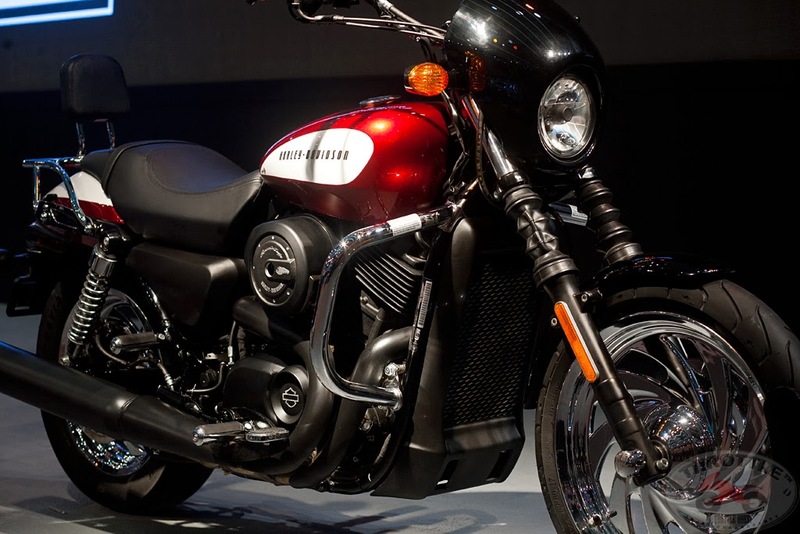 Harley Davidson India commenced operations in August 2009 and appointed its first dealership in July2010. The Company offers 12 models in its lineup in India, in addition to a full range of genuine parts, accessories and general merchandise, available through its authorised dealerships. 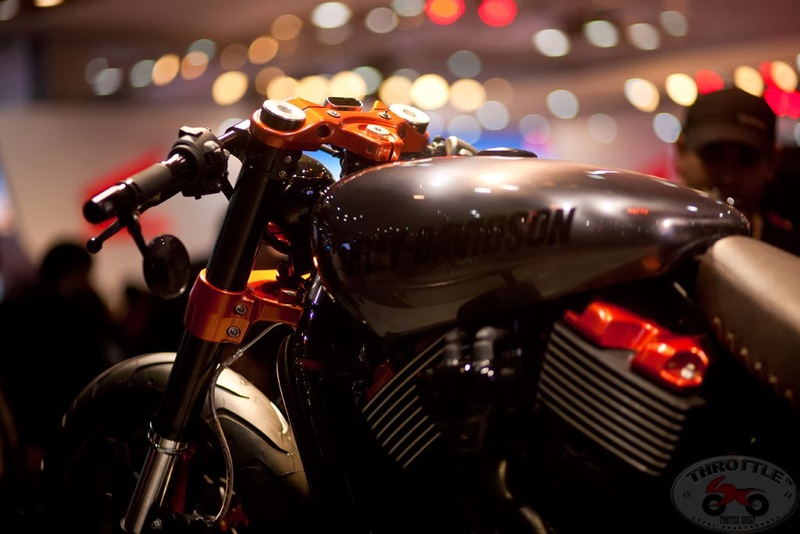 Harley Davidson India is headquartered in Gurgaon, Haryana, and has an assembly unit at Bawal, Haryana. The Company has 13 dealerships across India: New Delhi, Chandigarh, Bombay, Hyderabad, Bangalore, Chennai, Kochi, Calcutta, Ahmedabad, Indore, Pune, Goa and Jaipur. 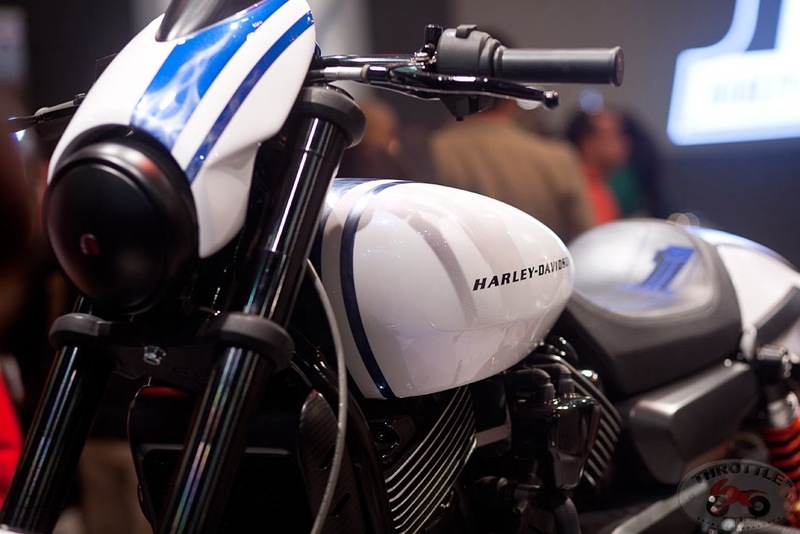 Keeping its promise to the millions of brands enthusiasts across the country, Harley Davidson India launched the much awaited Street 750 on February 05, 2014 at the 12th edition of the Delhi Auto Expo. 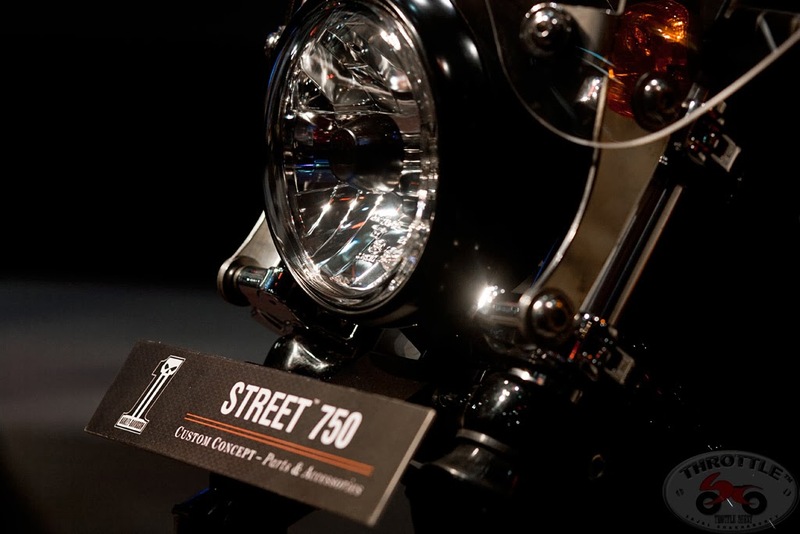 The new Street 750 opens the doors for a much wider base of motorcycle enthusiasts, making Harley Davidson more accessible to a new generation of urban young adults. 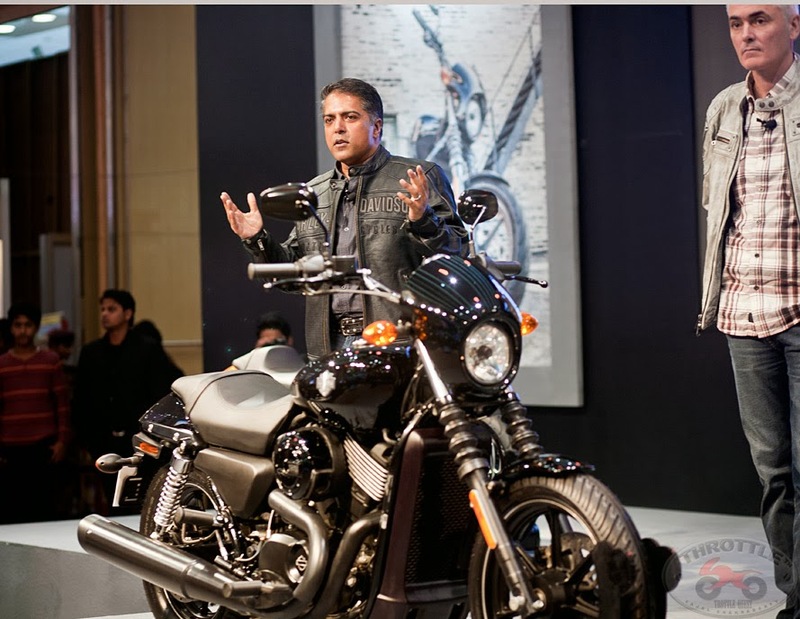 Speaking at the launch of the Harley Davidson 750, Marc McAllister, VP and MD, Asia-Pacific Region, Harley Davidson Motor Company said, "The new Street 750 demonstrates the power of Harley Davidson's product development plan. 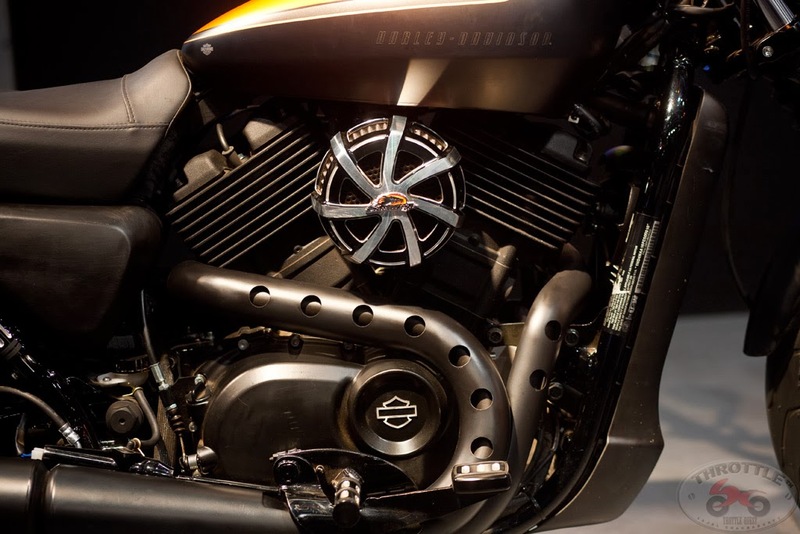 This innovation from Harley Davidson represents our most researched platform launch and stands testimony to our commitment as a customer led organisation. It promises to deliver on the customer desire for a responsive, agile and confidence-inspiring motorcycle with the iconic look, sound and feel of a Harley Davidson..."
Talking about the launch of the Harley Davidson Street 750 in India, Anoop Prakash, Managing Director, Harley Davidson India said, "We believe the new Street 750 will excite a new segment of urban riders in India who will appreciate the attention to detail and opportunity to experience the Harley Davidson lifestyle at an accessible price point. We will continue to adopt and invest in strategies that make our products and ownership experience accessible to more enthusiasts and customers in India." The Street 750 comes powered by the all new Revolution X engine; a pure Harley Davidson V twin specifically designed for urban riding. It is liquid cooled to maintain peak performance both in the city and on the highway. A single overhead cam, four valves per head and a smooth-shifting 6 speed transmission all translate to provide an instant response on the throttle to move quickly from stop to go. Café style speed screen, black front fork gaiters, all-black exhaust system and aggressive slash on the tail section deliver on Harley Davidson's signature Dark Custom attitude! Throttlequest verdict: The Street 750 gives an impression of a cheaper version of the more expensive Porsche designed Nightrod and doubtless does a good impression. HD did a good job of the ad which they has been circulated through youtube videos, the ad with the attitude and the rehashed version of "Come Together" and also creates the desire within the motorcyclist of "go and get this bike dammit!" Add to it the way they are marketing it as a "blank canvas" open to your creativity for total customisation as you wish. 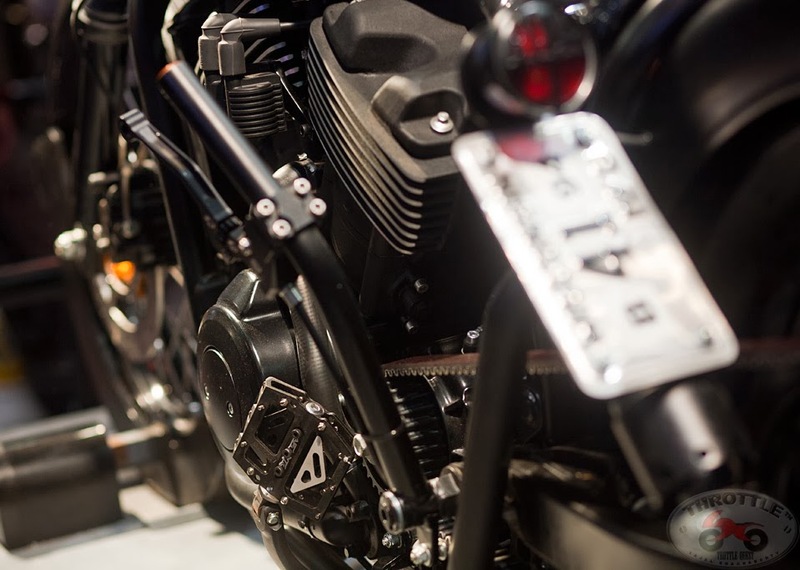 This was demonstrated by HD on the stands by displaying 4 bikes with incredible customisations that can only make you drool further... And priced very intelligently at 4.1L ex-showroom in India is truly mouthwatering for any biking enthusiast. Is this going to snuff out the Continental GT in India at least? Anoop Prakash also hinted at the 500 to be coming "soon"!